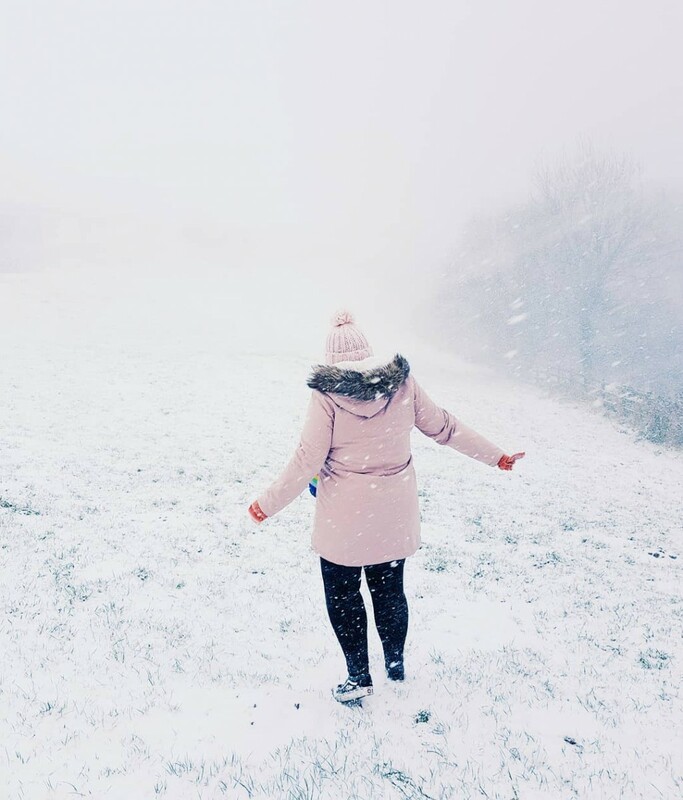 If there’s one thing that really represents my style, in almost all areas of my life – its plenty of colour! I love dressing like a rainbow, playing about with colourful makeup, making sure my blog is super colourful – and now I can make sure my tech accessories are just as colourful as me! The new Happy Jackson 2018 range* has landed, and I swear you could believe they made it with me in mind! 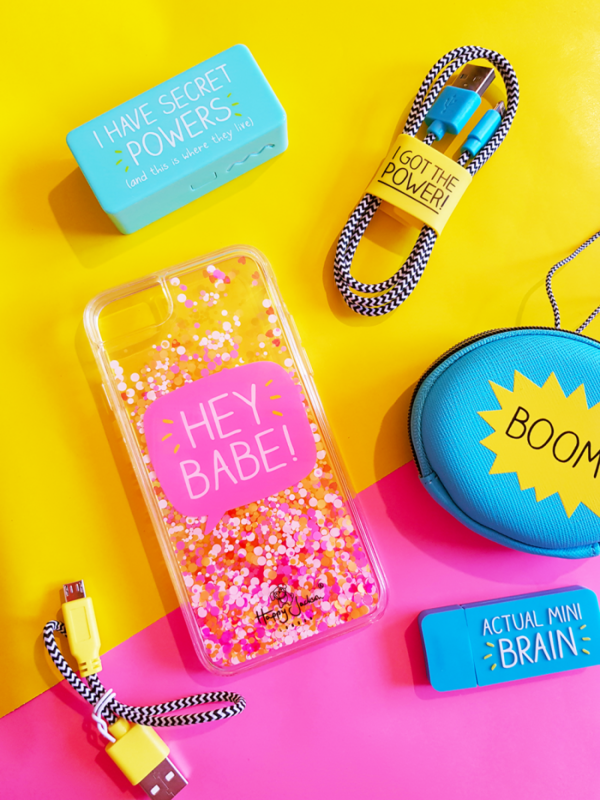 Happy Jackson is the fun and stylish brainchild of Venom Comms, which focuses on everyday essential tech products; like phone cases, headphones, power banks and more. I’ve been a fan of Happy Jackson products for a long time, and they have become an essential for my working life! 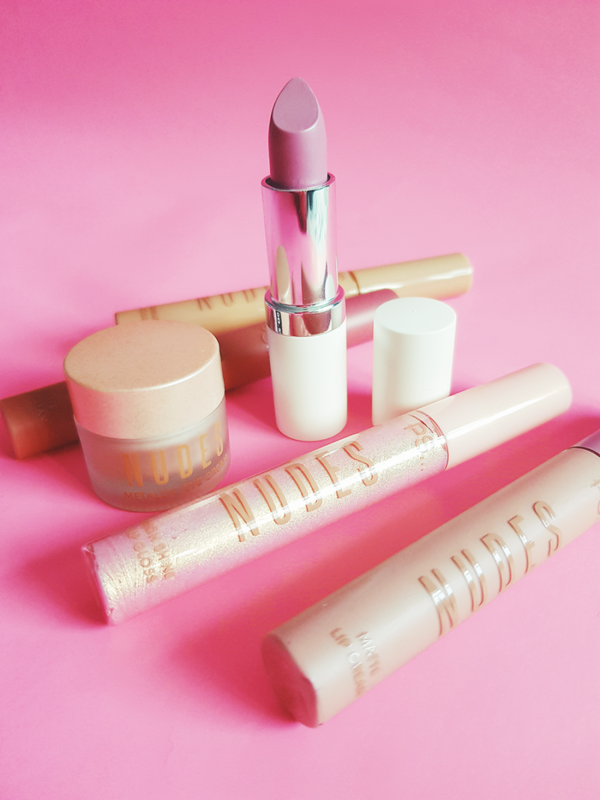 As well as being really pretty and eye catching, the products are so useful, especially for anyone who works on their phone a lot and needs products that can keep up with them! I was kindly sent some products from their new SS18 range, and I wanted to share them with you guys today! First up is the ‘HEY BABE’ Glitter Phone Case which is filled with (you guessed it) glitter and floats around the phone case. The hard shell provides a protective layer on your phone, meaning you’re not sacrificing style over safety! It’s pink and orange colours are PERFECT for that summery vibe we’re all craving, and the case itself is lightweight and easy to pop on your phone. This is available for iphone 8/7/6S/6. My absolute favourite product of the bunch is the handy 2600mAh power bank. 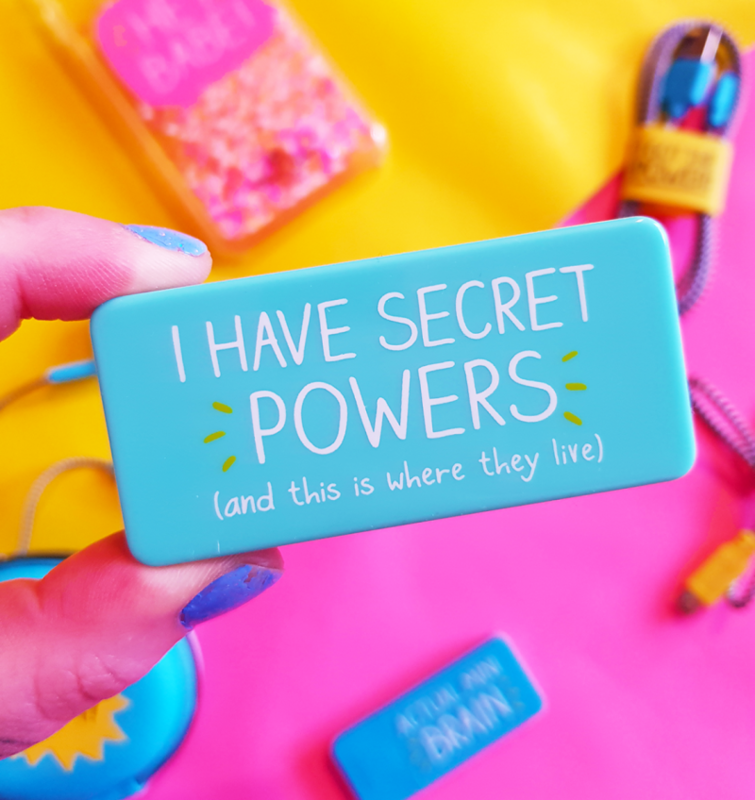 It reads, ‘I have secret powers (and this is where they live)’. It comes in a pretty pastel blue/green design with a cute black and white woven cable which has bright yellow ends; attaching the power bank to your phone. Having a power bank these days is absolutely essential for most people, and I definitely fall in that category! I carry this bad boy everywhere with me, and it never fails to give me that essential boost of power that I always end up needing. The design has been revamped for the SS18 range, and it’s so pretty and colourful! It’s small, light, cute, and perfect for popping in your handbag. Also included in the new range, is the 4GB USB memory stick with a new design and colour palette. 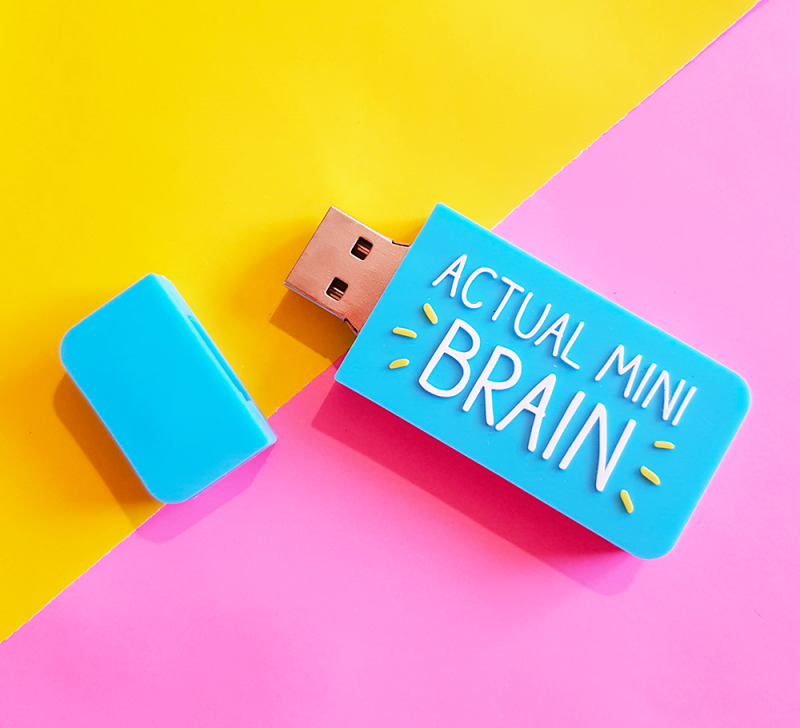 It reads, ‘Actual mini brain’ on the side and it couldn’t be more right to be honest! This product is ideal for storing photographs, music or whatever files you need to keep handy on the go. I use mine for transferring videos over to Gary’s computer, so that he can edit them for me (hehe!). It’s really easy to use, transfers files quickly, and lets you know your work/memories are stored somewhere safe. 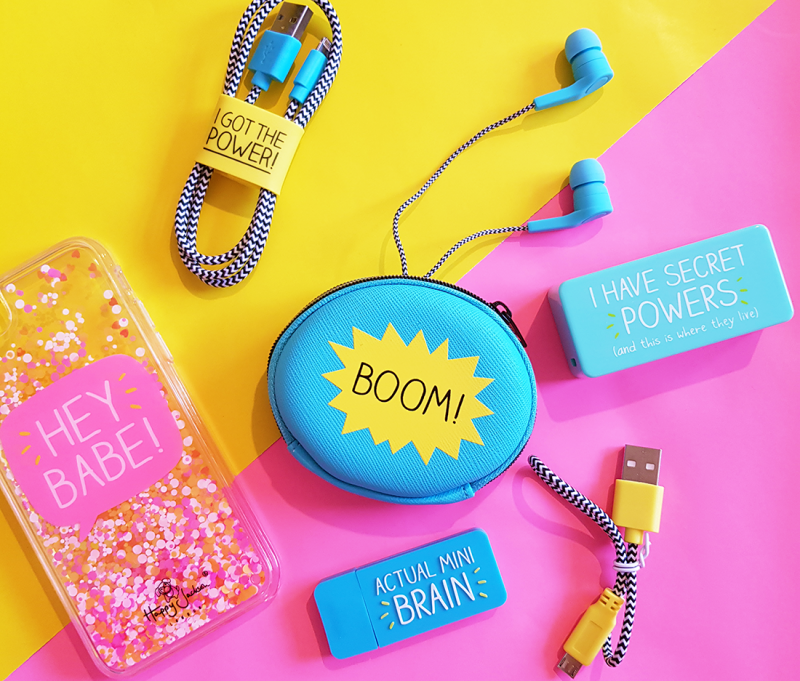 The headphones in the SS18 range come in a brightly coloured pouch; which is really handy for keeping them somewhere safe, and ensuring they don’t get super tangled and battered around in my bag. 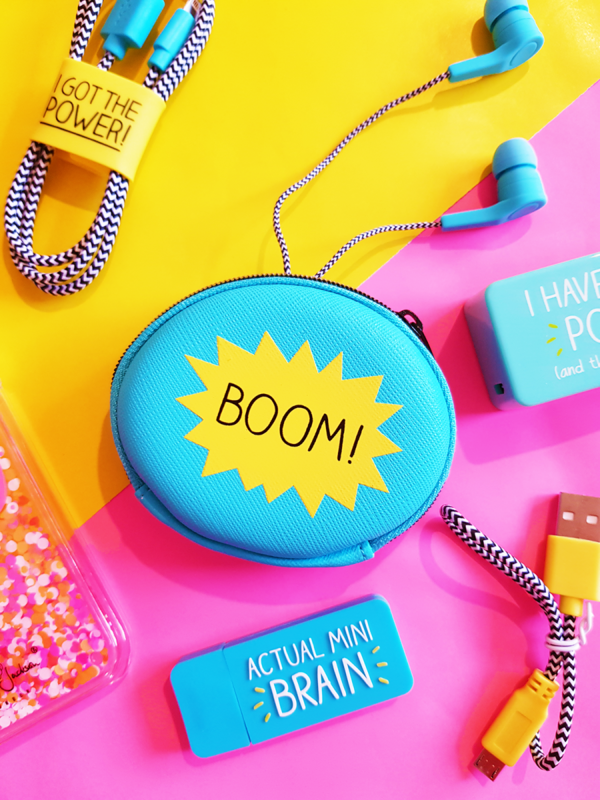 The little zip pouch reads, ‘BOOM!’ and the design is just as eyecatching. The best thing about these headphones is that they are soft silicone earbud style, which I find the most comfortable, and they come with a few extra buds too! They are able to reach great volumes and the sound quality is great; making these cuties an everyday essential. I can’t go anywhere without listening to a podcast, so these come everywhere with me! And finally, there’s a new Lightning Cable with Tidy included in the range. This is perfect for connecting Apple devices, and the it’s design is just as fun and colourful as the rest of the range! You can never have too many of these essential cables around, and the tidy is great for keeping it neat in your bag.